High quality, professional medical beauty services in Denton, Texas. 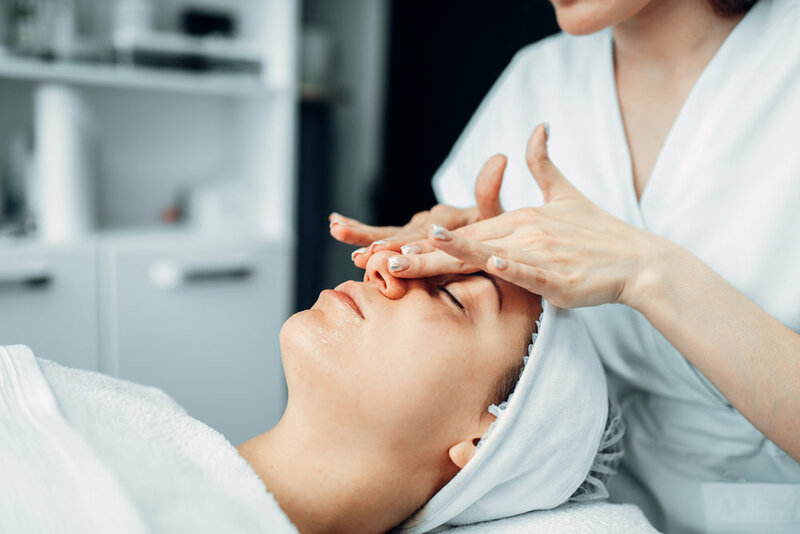 Lisa Rux has over 18 years of experience in medical skin care, and extensive experience in neuromodulators, dermal fillers, laser skin treatments, micro needling and professional grade peels. She believes wholeheartedly in medical grade skin care products that provide the best results for each patient. She also developed with a pharmacist a prescription cream that combats melasma and aging skin. This product called “Dermalight” took 2 years to perfect, but Lisa is very proud of the results it has given her patients for many years. She is one of the founding members and presently serves on the board of the Dallas Derm Divas, a group founded 13 years ago to help in educating Skin Care Specialists, RN’s in the medical skin care field and injectors. This group with the help of volunteering renowned Plastic Surgeons, Dermatologists, medical skin care equipment, product companies and other healthcare providers in the industry keeping us informed on the latest and greatest technology and training.